Fabulous . . . and fascinating: that’s what the 16th and 17th cruise ships in the Costa fleet will be. Costa Favolosa and Costa Fascinosa are the names chosen after travel agents and passengers were asked to suggest “a sea of names”. Today’s announcement comes just in time for the keel-laying ceremony for Favolosa at the Fincantieri shipyard near Venice on Thursday. 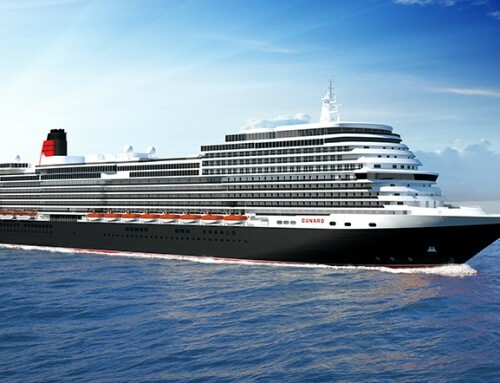 The two ships, each of 114,500 tons and carrying 3,3780 passengers, will enter service in summer 2011 and spring 2012. Before then the Costa Deliziosa will be launched next February, confirming Costa’s place as the biggest cruise line in Europe. Can’t hide my disappointment that they didn’t choose my suggestions, though: Costa Living and Costa Packet. This will be very confusing…MSC Favolosa and now Costa Favolosa. 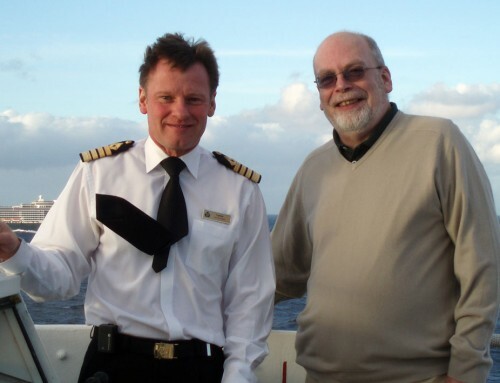 Can you imagine them in the same port at the same time – especially if on a changeover day? Not a bright choice of names by Costa, Fascinosa is OK but I think they might have to rethink on Favolosa if MSC get upset, which is quite likely and very understandable.